Hello and welcome back for another CASE Challenge with my Demonstrator friends Emma and Becki. 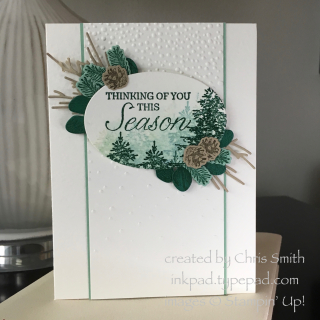 Week 15 on the CASE challenge was my turn to share my inspired post, this time choosing our Demonstrator colleague Chris Smith with her lovely Winter Woods Sketch Challenge. 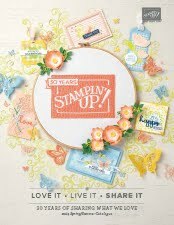 I loved this design and looked forward to creating todays project to share with you. 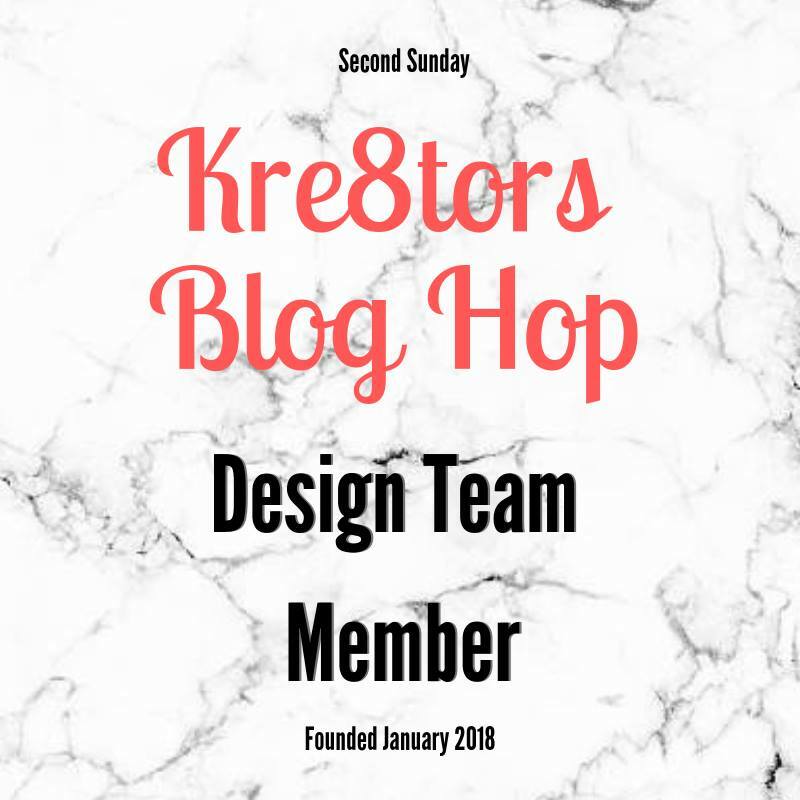 You can find Chris's blog post HERE. 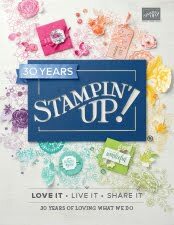 I have only just purchased the Winter Woods stamp and die bundle #149992 and this was a great card to CASE. Thank you Chris for sharing this delight with us all. 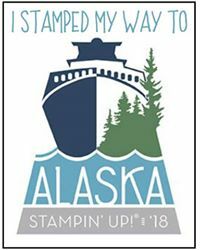 Attending the Stampin' Up! On Stage Convention last week, we received an early copy of the Spring/Summer catalogue and delighted to see that this set is a carry-over item into the next catalogue. Thank you for joining us today and I hope you grow to love this set as much as I do. Remember to pop over and visit Becki HERE and then on to Emma HERE and see their take on today's challenge. Next week we will be creating our inspiration from Cathy and her creations. You can see her blog HERE . Pop back next Monday to see our inspired creations and also find out who is chosen as our spotlight designer for the following week. Hi Sandra. 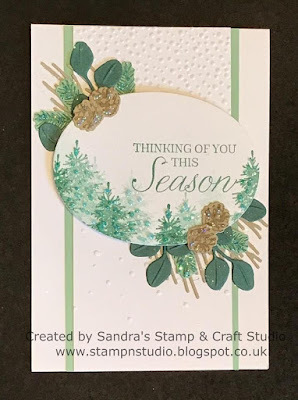 I love how your version turned out and thank you so very, very much for choosing my card as your inspiration. I'm truly touched and honored!